Monument Builders of North America (MBNA) is the largest international association in the memorial industry. And MBNA’s Certified Memorialist® designation is the highest honor of professional achievement available in the industry. The president of Classic Memorials, Val Konstantinovsky, is one of only a few Certified Memorialist’s® in the Northeast Ohio area. Fewer than 110 in North America currently hold the Certified Memorialist® designation! 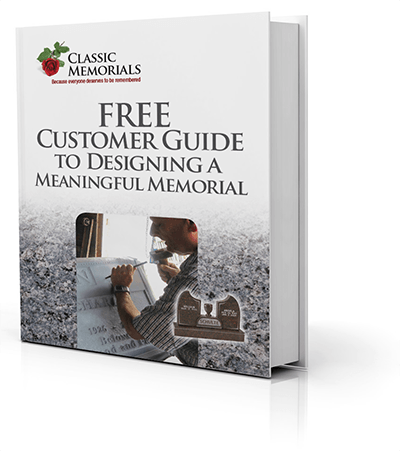 Developing a memorial tribute for your loved one is a unique and special opportunity. It’s a process that should be handled with great care and consideration as the tribute will last for generations to come. Working with a Certified Memorialist® helps ensure you receive a beautiful, high quality memorial that you and your family can be proud.